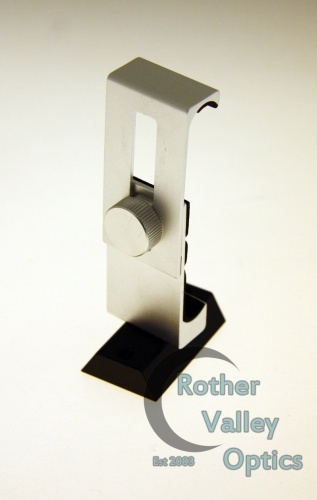 A very useful adaptor by Rother Valley Optics that connects to your finderscope base on your telescope. Then you can use your smartphone with a variety of apps to aid your astronomy. 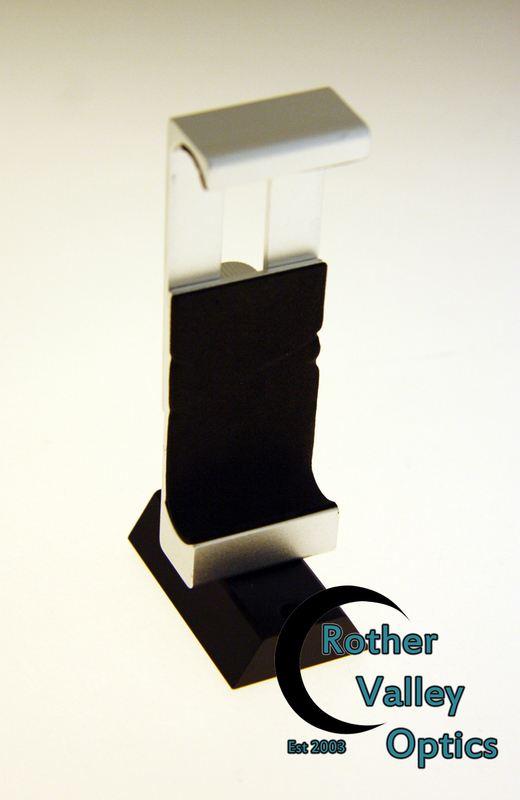 The holding bars are padded so they won't damage your phone and are also adjustable so it will fit most smartphones. A must have accessory for any astronomer!